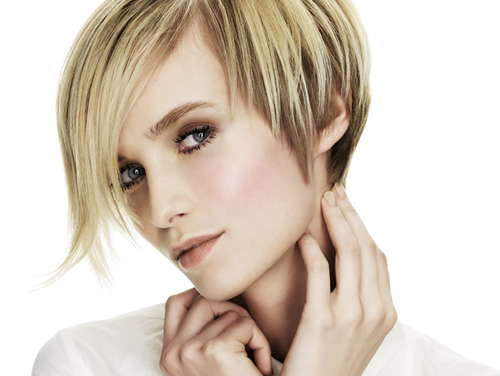 This elegant and contemporary collection was received with phenomenal success across the hairdressing press. It also won us the title of 'Wales an South West Hairdresser of the Year' at the prestigious British hairdressing award for the first time. As for many of our collections these images can still be seen right up to date in leading hairdressing magazines. The Gorgeous collection was produced as an entry for the British hairdressing awards, the most sought after accolade in the hairdressing industry. Sponsored by Schwarzkopf, This weeklong photo shoot by Cream MD Scott Smurthwaite and Artistic Director Will Eagles was shot on location in Reykjavik, Iceland.